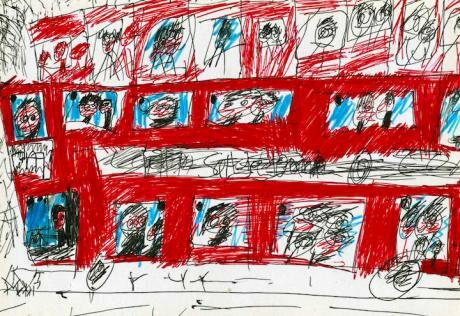 Time and time again, grieving families are left to fight for accountability and expose systemic failings in the care of learning disabled people. INQUEST works with an increasing number of families impacted by learning disability deaths. Central to our work is the need to amplify the concerns of families who feel let down by the social care system; to help them establish the truth behind a death; secure justice on behalf of their deceased relative; and prevent future deaths. In many cases the circumstances surrounding a death were entirely preventable, had families’ voices and concerns been listened to by those responsible for their relative’s care. The cases of Josanne Wadsworth, Richard Handley, Oliver McGowan, Daniel Tozer and Connor Sparrowhawk— all of whom had a range of complex needs and disabilities — present a picture of missed opportunities and chaotic care that exacerbated their symptoms prior to their death. 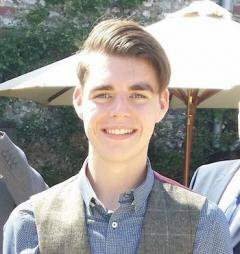 In the words of Daniel Tozer’s parents, “Danny’s senseless death has devastated his family and friends” and deprived them of the opportunity to spend a life with someone who “lit up our lives”. 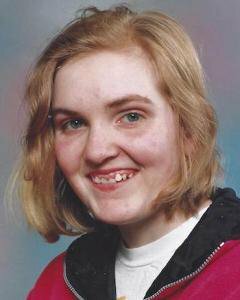 Kate Dolan has written about the death of her sister of Josanne Wadsworth who had severe learning disabilities and epilepsy. Josanne died aged 31 in hospital in January 2017. In her blog, Kate describes her relief at the hospital’s frank acknowledgement of the failings surrounding Josanne’s death. Sadly, this open approach on behalf of the hospital is not a common feature in most cases. Richard Handley Oliver McGowan Connor SparrowhawkMany families are confronted with a culture of denial and defensiveness, where public bodies are more concerned with reputational management. Further still, the majority of learning disability deaths are not independently investigated, and many are not followed by an inquest. In fact, it is often only through families dogged persistence that failings are brought to light. Behind a shadow of injustice are the many untold stories of those who have died in care, and an institutional resistance to transparency or learning. This means many more lives are put at risk due to the continuation of unsafe practices. To combat this, INQUEST has long campaigned for a national oversight mechanism to collate, analyse and monitor learning arising from the deaths of learning disabled people. We have also called for unexpected and unnatural learning disability deaths to be investigated by an independent body. This would put an end to the current practice of NHS Trusts, which have overall responsibility for the care of those with learning disability, investigating themselves. 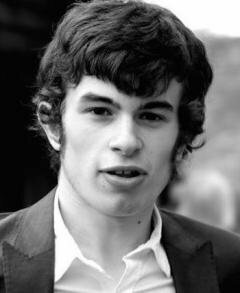 Premature deaths precipitated by unacceptable standards of care has prompted mounting concerns, with the mother of 18-year-old Connor Sparrowhawk, Sara Ryan, describing the “label of learning disability” as synonymous with “a diagnosis of a life limiting illness.” Further still, many families are aggrieved to see countless reports referring to dangerous policies and practices, which are not acted upon. The recently published LeDeR report of learning disability deaths, commissioned by NHS England, has flagged instances of abuse, delays or gaps in treatment in 1 of the 8 cases examined. What is particularly worrying is that these findings offer a partial account of the systemic problems which plague the care sector. Only 103 out of 1,311 learning disabilities deaths were reviewed by the University of Bristol Learning Disabilities Mortality Review team due to inadequate resources committed by NHS England. Many families are confronted with a culture of denial and defensiveness.There are patterns of poor care, neglect and abuse of some of the most vulnerable groups in society. This results in poorer health outcomes and shorter life expectancy of those with a learning disability. Evidence from the LeDeR review shows that on average men with learning disabilities die 23 years younger than their non-disabled peers, while women die 29 years younger. 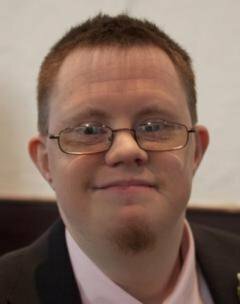 Learning disabled people are entitled to the same rights and protections that others enjoy. However too often inquests and investigation reveal a systematic disregard for their lives. There needs to be a more focused approach on providing the best care and treatment to those with complex needs and disabilities. This can only happen if policymakers and medical professionals extract lessons from previous deaths and force a cultural change that recognises the rights of the 1.5 million people with a learning disability in the UK. 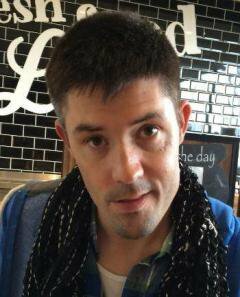 For more information on learning disability deaths you can follows blogs by Sara Ryan and George Julian. If you would like to support INQUEST’s work, please donate to our Family Participation Officer Ayesha’s fundraising page. Ayesha is running a half marathon to raise money to expand INQUEST’s advocacy work with families impacted by a state-related death.